When it comes to choosing a new door for your Richmond or Central Virginia home, you need it to be a good fit. Doors are like clothing in that nothing feels quite as good as when they are well-tailored, created specifically to your size, shape, and style preference. Off-the-rack clothing just doesn't fit everyone's measurements. Similarly, off-the-rack doors fall short of expectations in the same way. 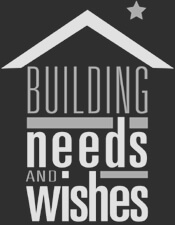 Here at BNW, we know when homeowners choose to have a form of home improvement done, they really do want it to improve the look, value, and functionality of their homes. Solid, attractive, and weatherproof entry doors that fit just right are essential features to have in a quality new or replacement door. 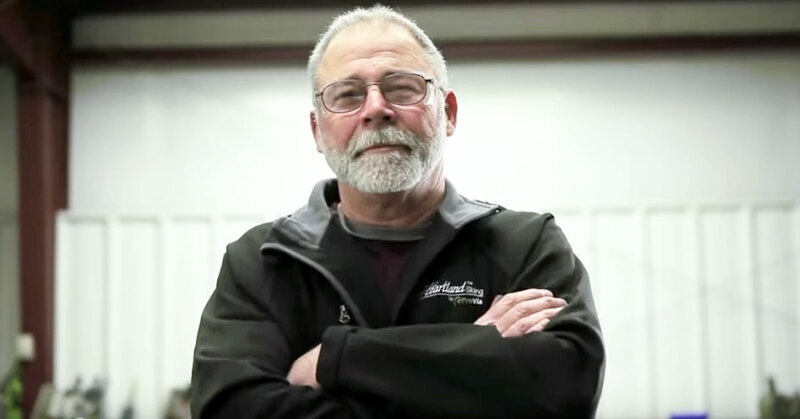 The materials as well as the workmanship that go into custom made doors is of exceptional quality and durability, and far exceeds what is available as ready-made. Unlike consumer-grade doors, professional-class doors are customized to your exact measurements for a better fit and a more secure and energy efficient door. We are proud to offer only professional grade doors. 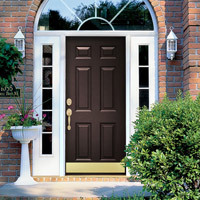 Combined with our expert installation, we know you will love your new entry, patio or other style replacement door. Entry systems tailored for you - that's the professional way. 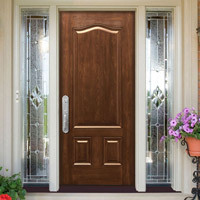 The finest in hand-crafted quality and design Signet Fiberglass Doors lead the industry in beauty and durability with the look of real wood and superior materials. Legacy Steel Doors are strong and durable without sacrificing beauty. Enhance the look of your entryway and protect your home with a Legacy Steel Door.